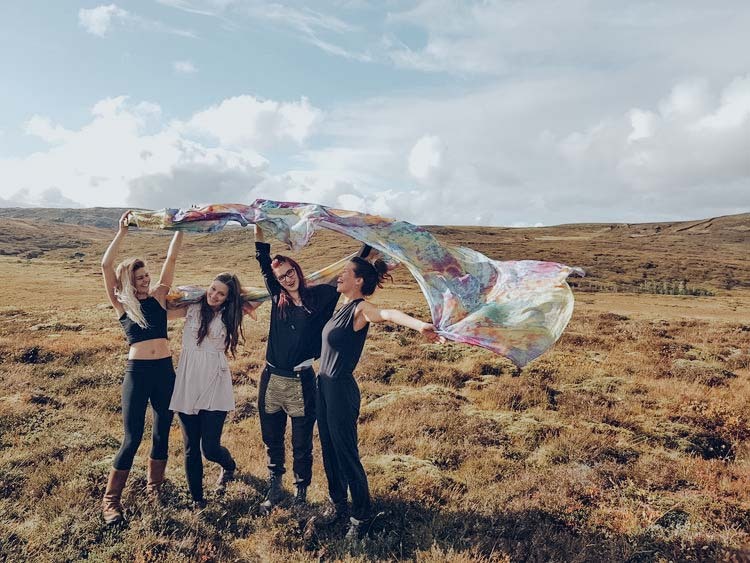 Wellbeing adventures in unique locations, celebrating creativity, adventure & good vibes. 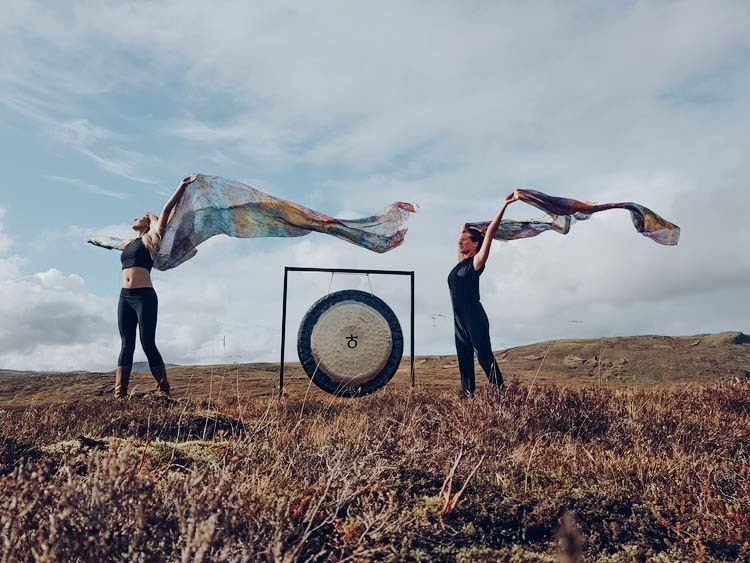 Immerse yourself in the healing, ethereal and transformative landscape of Iceland during this dreamy yoga and sound retreat. The story of Maison Fish was born on a spellbound trip to the Nepal. The Founding Fish needed to swim deep so she climbed high up into the Himalayas, in search of adventure and peace. At the top of the world she found herself awe-struck, sat amongst snow capped mountain peaks in a silence so dense it folded in on itself. It was here that she pledged to run wellbeing retreats, with the hope to share with others the magic found when combining yoga and travel. Following retreats in Devon, Mexico, Portugal and Iceland, the Founding Fish made her pledge a reality. To this day, she continues to plot immersive wellbeing adventures in unique locations around the world. 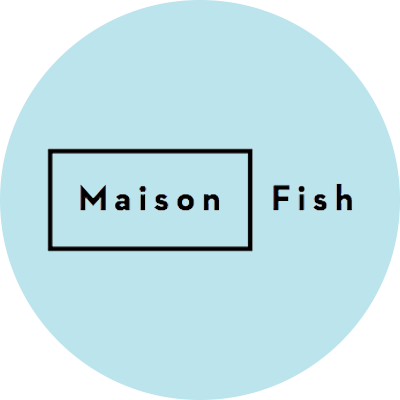 Maison Fish love nothing more than to scoop people up into a soul shimmering experience and immerse in wildness.